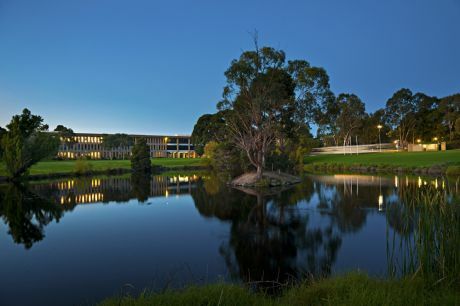 La Trobe has been confirmed as one of the top universities in the world in today’s QS World University Rankings. The University has been ranked 360th in the world, an improvement of 26 positions from the 2016 ranking of 386. 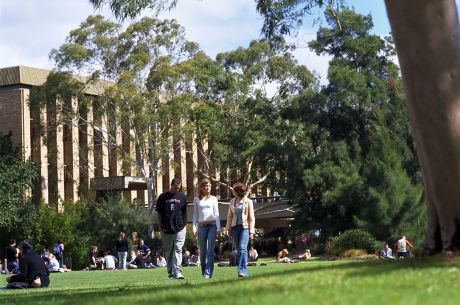 The rankings placed La Trobe in the top 1.4 per cent of universities globally. Vice-Chancellor Professor John Dewar, said the University’s strong profile within the sector, high-impact research and close connections with employers were important factors in the rankings lift. 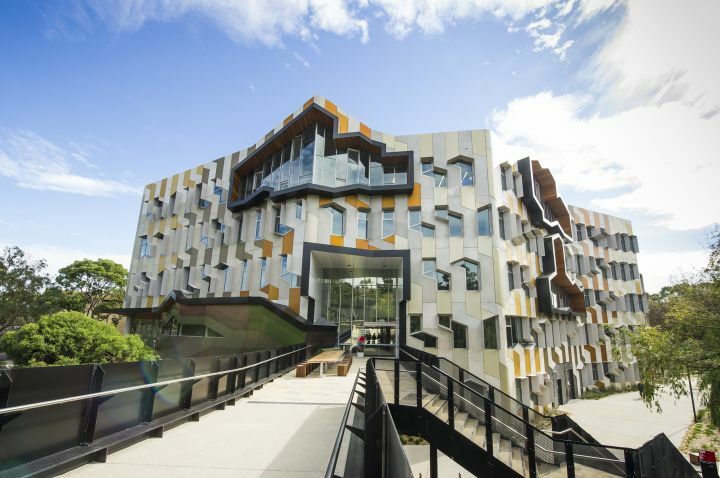 “La Trobe University is continuing to attract strong interest from across the world, both academics who want to join the team, and also students who want the best possible preparation for a successful working career,” Professor Dewar said. The University has improved in all but one QS indicator. 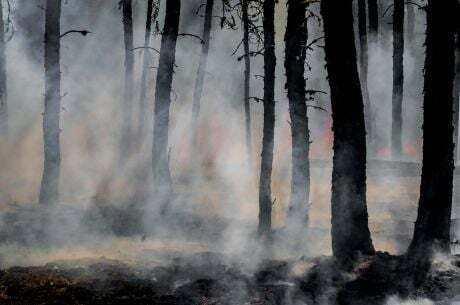 The most significant contributors to the ranking rise were in the academic reputation, employer reputation and citations indicators. The University’s positive reputation with employers came in at number 16 in Australia. “Employers and students alike appreciate the career focus of our course materials and the innovative Career Ready strategy. Our graduates are ready for work when they leave La Trobe and this is increasingly being recognised by employers around the nation,” Professor Dewar said. La Trobe’s international outlook and profile have also been acknowledged with the University ranked in the top 100 globally, based on the proportion of faculty members that are international and on the proportion of students that are international.